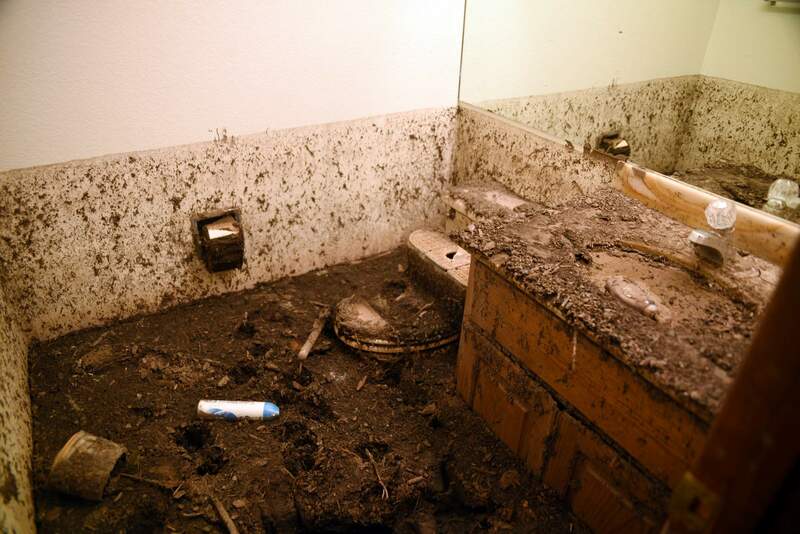 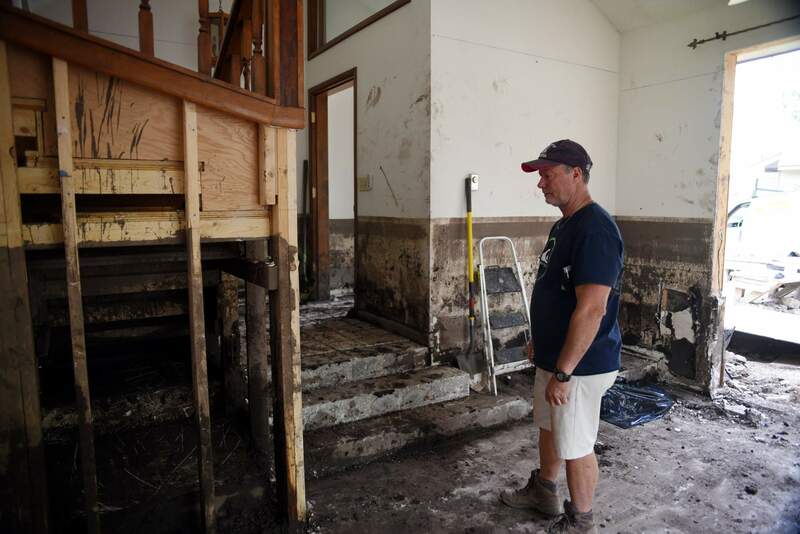 Bill Vanderbur said the floods came right into his parents’ home that they’ve owned since 1997, filling up the place with mud. 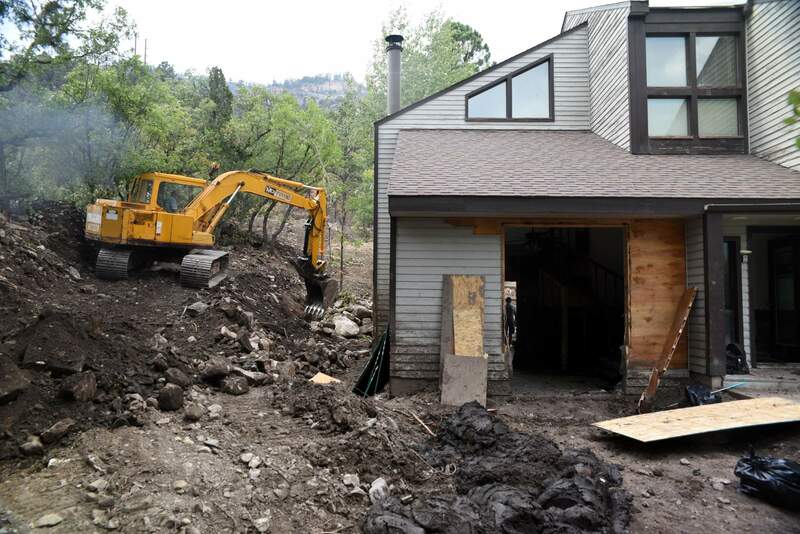 Excavation crews continue to remove mud and fortify the home against future flooding. 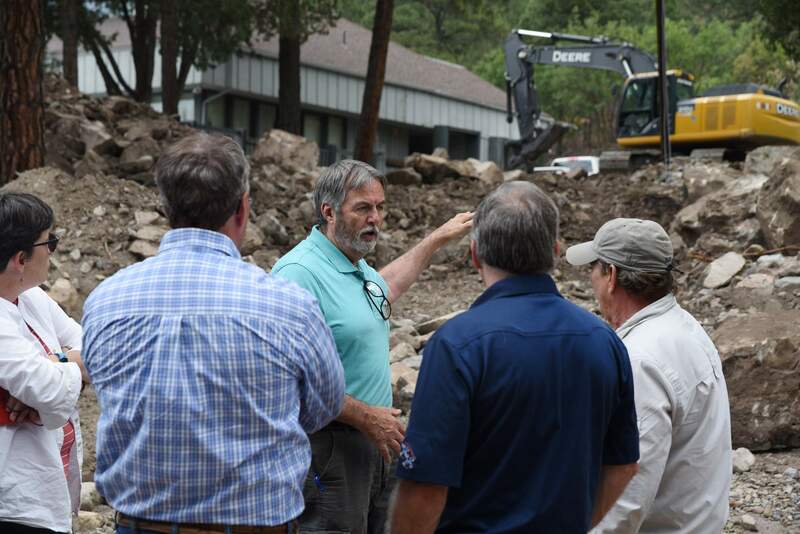 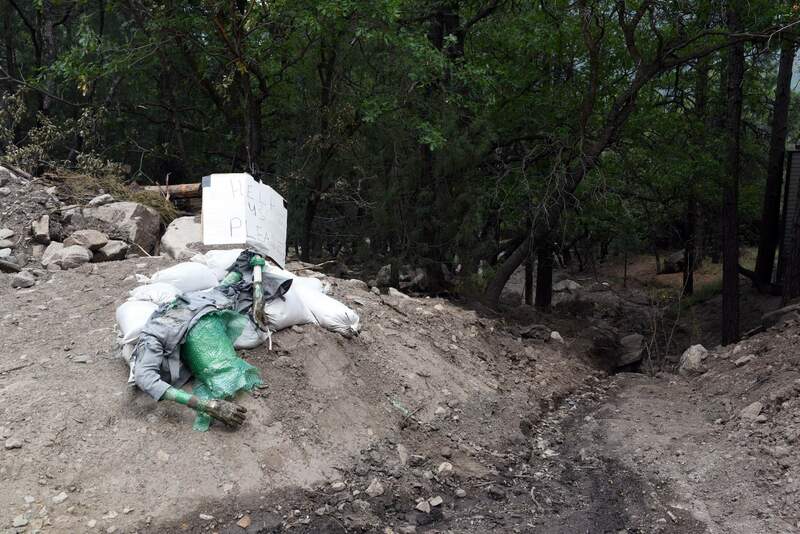 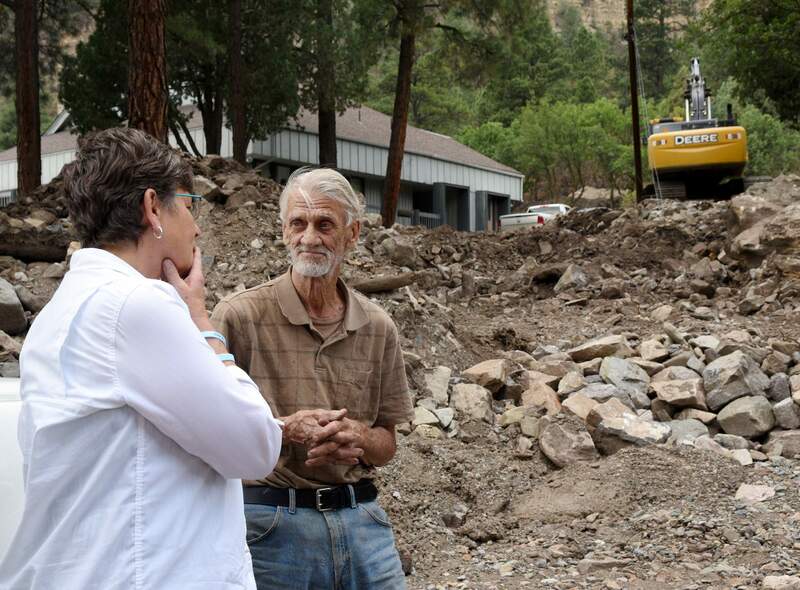 jromeo@durangoherald.comAn earlier version of this story gave an incorrect name of the townhomes toured Monday by La Plata County commissioners.